This entry was posted in Home and Family Lifestyle, Remodeling Industry Information and tagged building permit, home sale, permits, realtor, remodeling, remodeling permit on February 28, 2018 by Andrew Parsons. 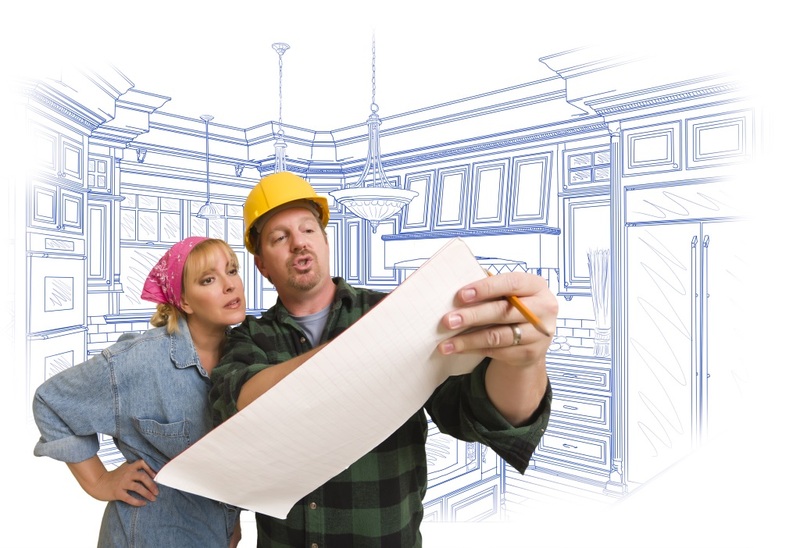 Why should I get a building permit for my remodeling project? 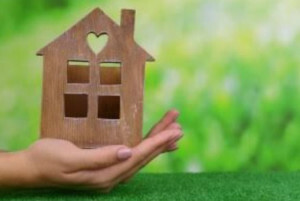 Thinking of remodeling or putting an addition onto your home? 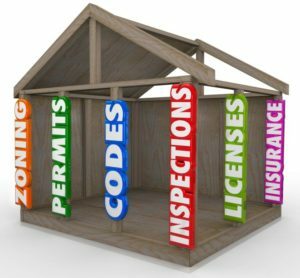 Applying for a permit is a necessity! 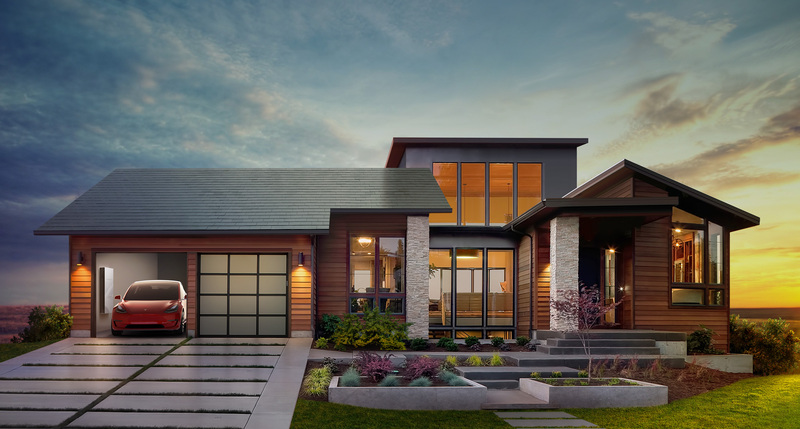 This entry was posted in Energy Savings, Home Remdodeling, Remodeling Industry Information and tagged Blue Nail Exteriors, Elon Musk, roof, shingles. 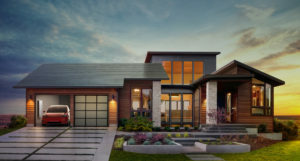 energy savings, solar energy, solar roof shingles on January 17, 2017 by Neil Parsons. 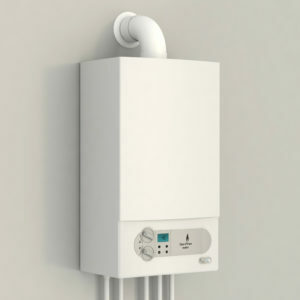 This entry was posted in Bathrooms, Remodeling Industry Information and tagged energy efficient, hot water on demand, Tankless water heater on August 17, 2016 by Neil Parsons. 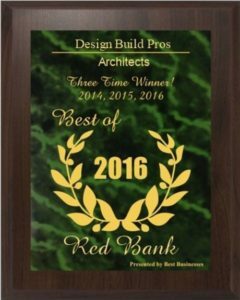 This entry was posted in Neil Parsons, Remodeling Industry Information and tagged architect, award, Design Build Planners, designer, Neil Parsons, Red Bank on August 15, 2016 by Andrew Parsons. This entry was posted in Remodeling Industry Information and tagged custom cabinetry, Kathi Fleck, LoneStar Property Solutions, remodeling delays, remodeling timelines on June 7, 2016 by Andrew Parsons. 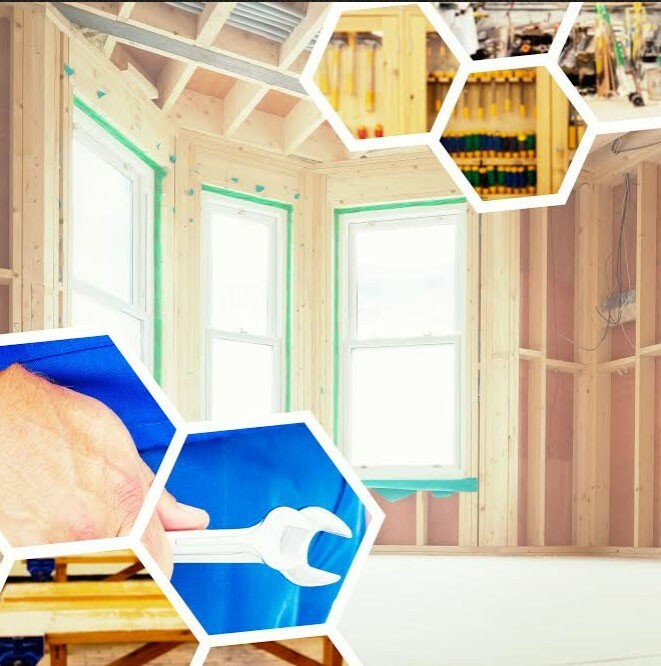 How Did Design Build Planners Begin? 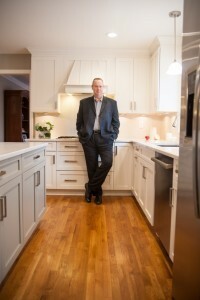 This entry was posted in Remodeling Industry Information and tagged Andrew Parsons, Design Build Planners, home remodeling, Jason Parsons, Neil Parsons, project design on May 19, 2016 by Neil Parsons. This entry was posted in Remodeling Industry Information and tagged Clark, construction, Design Build Planners, Neil Parsons, New Jersey, remodeler on May 16, 2016 by Neil Parsons. 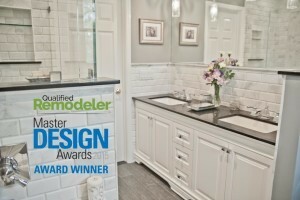 This entry was posted in Home and Family Lifestyle, Remodeling Industry Information and tagged design, Kathi Fleck, LoneStar Property Solutions, remodel, repairs on April 4, 2016 by Andrew Parsons. This entry was posted in Home and Family Lifestyle, Remodeling Industry Information and tagged design, Kathi Fleck, LoneStar Property Solutions, repairs, water damage on February 5, 2016 by Andrew Parsons. 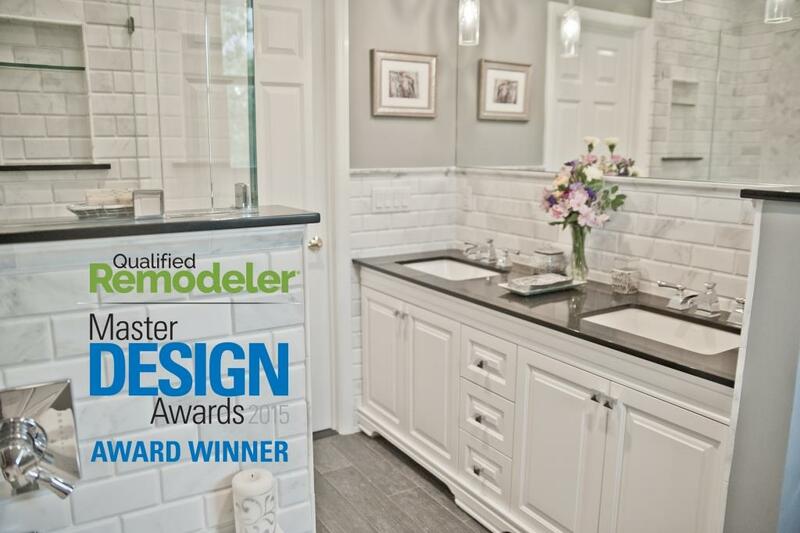 This entry was posted in Bathrooms, Remodeling Industry Information and tagged bathroom makeover, bathroom remodel, diy, frameless shower glass, Zillow on February 4, 2016 by Neil Parsons.